Display Boards can instantly elevate your marketing in-store, outdoors and during events. 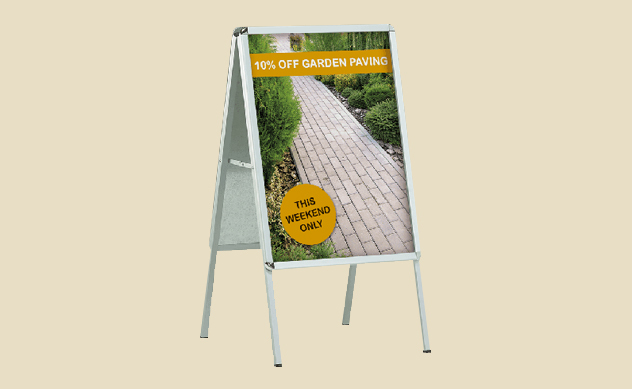 Customers that buy same day display board find that the cost involved is amazingly affordable. Quick Display Board Printing is among the most cost-effective types of signage and provides a number of unique benefits. We have in-house production house at our Ilford Shop for Display Board Printing in London and you may contact us at [email protected] for any customised quote to fit your requirements.